As the name implies, this is my first computer that i built. Assembly went without a hitch, and it posted first try. Ive managed to conservatively OC the CPU to 4.5 ghz with temps staying under 40 for the most part. I know that i probobly should have gone with a 6gb 1060 but for the price, it was totally worth it. I get 60-70 fps on ultra on games like War Thunder and World of tanks. 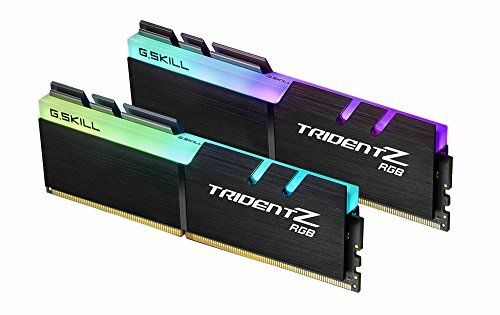 Start up is fast thanks to the SSD, and the TRident Z RGB Ram looks Great! The Motherboard has everything i need, and looks fantastic, as does the NZXT S340 Elite Case. 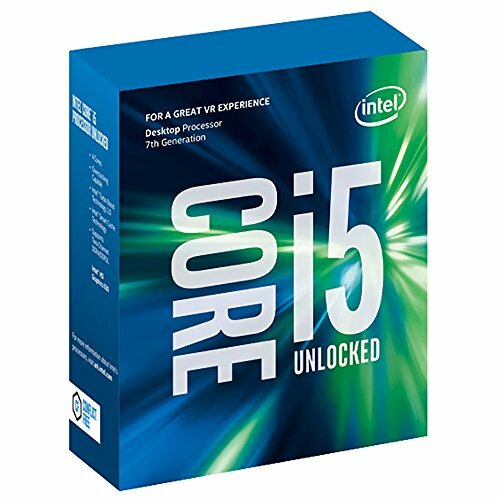 Great Value, Great Performance, Great Overclocking, Great CPU! Would Recommend! I got Mine for $60 and Wow, It keeps my i5 7600k Overclocked to 4.5 GHz UNDER 40 Degrees. The White LED looks great too. 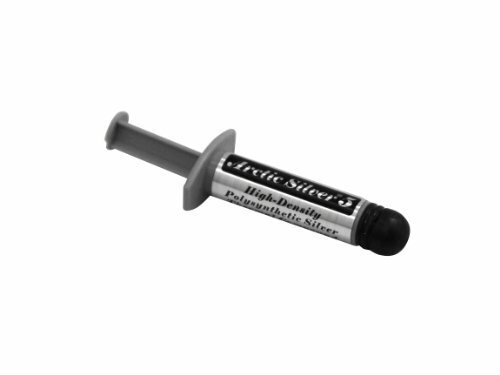 Didn't Know That my Cooler Master Master Liquid 240 Came with thermal paste, but this works better anyways and was only 5 Bucks. Would Recommend. Looks great, bios is easy, WiFi and Bluetooth work great. The RGB LED is a nice touch. Great Cable management, Great looks, Good Airflow, Great For a Beginner! It Works, Semi Modular is nice, But i probably will get some cable mod stuff. EDIT: After 2 Months my computer refused to turn on. I dissembled the system and concluded it was the PSU. I returned it to EVGA and got a new one. Works great now! Some might not like the Romer-G switches, but I love them, and the appearance and software is top notch! Got these for free and they work great. Thanks! I'm still in high school so I thought that it wouldn't be as distracting to have it (sort of) Concealed. Not bad, almost like mine.Congratulations. You've got a good, quality build there. Save some dollars here and there and you could upgrade the GPU and monitor and start slaying at higher resolutions or framerates with minimal work. I'll bet you could even squeeze more power out of your CPU if you wanted. Thanks for the feedback! Funnily enough, i'm going to build a computer for my brother in a few months, and he isn't really much of a gamer so i'll give him my 1060 and get a 1070. I checked out your build too, looks great! Huh, even more funnily, I just started working on something for my sister and she's also getting a 1060 (EVGA 3GB SC) since the price/performance was there. Nice build. 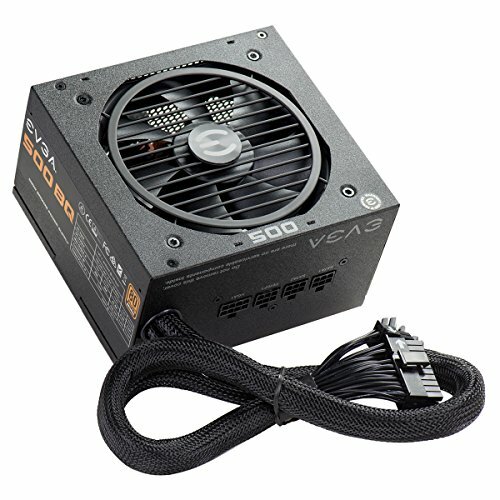 I have a question regarding the cpu cooler. 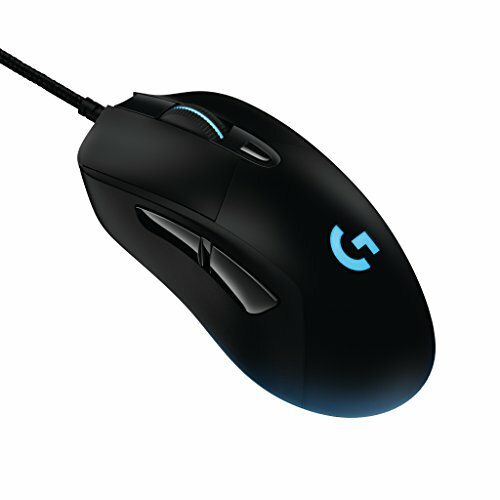 I ordered one of those but i'm a bit confused on where the pump cable (3pin) would connect to on the mobo. Any help would be appreciated. thanks for the reply. I saw somewhere that I need to plug the 3PIN connector into one of the 4PIN headers omitting the PWM PIN and set the header to DC-mode instead of PWM if you want to set the power to something less than 100%. Hmmmm, i'm not too sure about that, I think the cpu header should be a PWM header. 1) I got the cooler for $70 and I overclocked the cpu 2)i dont play too demanding games and its slightly faster than a 1050 ti 3) i have a 1 tb external hdd and the 500gb made sense cost to performance wise 4) the motherboard is rgb and I have a halos rgb which stays blue along with the mobo.